Like the creamy texture of risotto? This effortless rice recipe will give you that texture and great flavor. Finely chop onions and carrots or process in food processor. 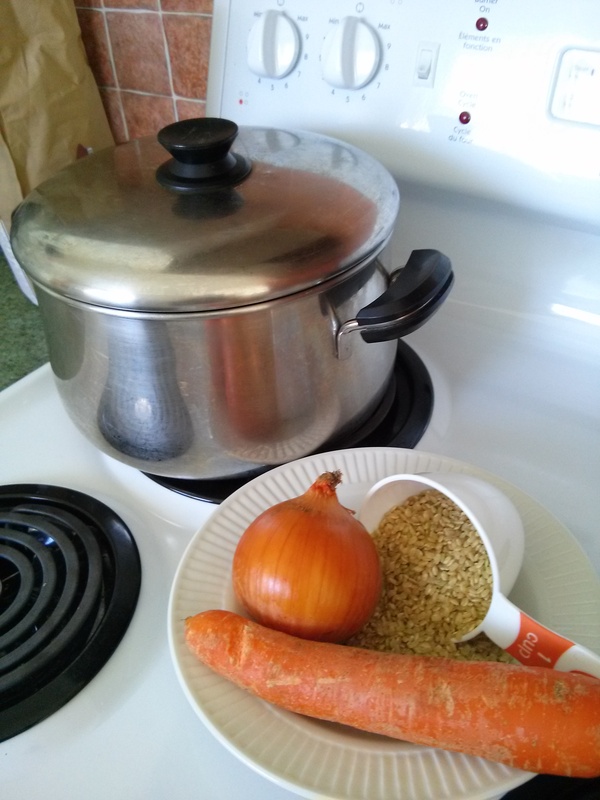 Heat butter in large pot and sauté onion and carrot mixture for about 10 minutes. Add spinach, brown rice, water, salt and basil. Stir. Bring to a boil, reduce heat to low, cover and cook for about 1 hour or until water is absorbed and rice is a creamy texture. Note: Serve as a main dish with a side salad or as a side dish.